The Healthcare venue includes applications for surgery and primary care as well as patient monitoring, telemedicine, integration of electronic patient information, asset management and supply chain optimization solutions that address costs and treatment in hospitals/clinics, doctors’ offices, nursing homes, and home health care. 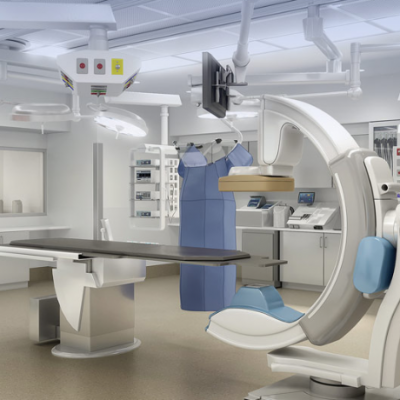 Our research and coverage of healthcare devices and equipment segments include patient imaging (including, CAT Scanners, MRIs, etc. ), patient monitoring (including blood monitors, cardiac monitors, dialysis, etc. ), lab devices (including, centrifuges, microscopes, etc.) and surgical tools. 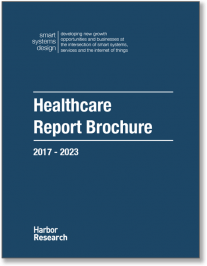 We also analyze usage and adoption of newer smart systems technologies in healthcare such wearables, smartphone apps, portable medical devices, wireless health sensors, including implantable devices and software tools for monitoring and optimizing health delivery. Tomorrow’s healthcare system’s defining characteristic will be its seamless and secure integration of new advanced health delivery technology. Health-related technologies will be found in every aspect of life as much as in primary patient care in healthcare facilities. The organizational and support systems used to diagnosis, monitor, treat, and rehabilitate patients will rely on complex and sophisticated data aggregation and analytics. 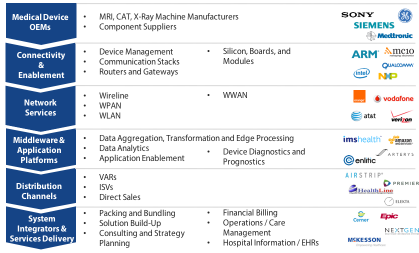 Adoption of smart systems solutions in the healthcare arena has largely been the focus of equipment OEMs and “specialist” value-added services players. 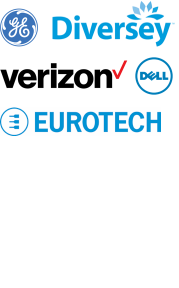 We believe the market has entered a phase where planning, specification, justification and deployment of new smart systems will shift to the actual health delivery organizations who are seeing a wider array of applications and business benefits than any single product OEM recognizes. 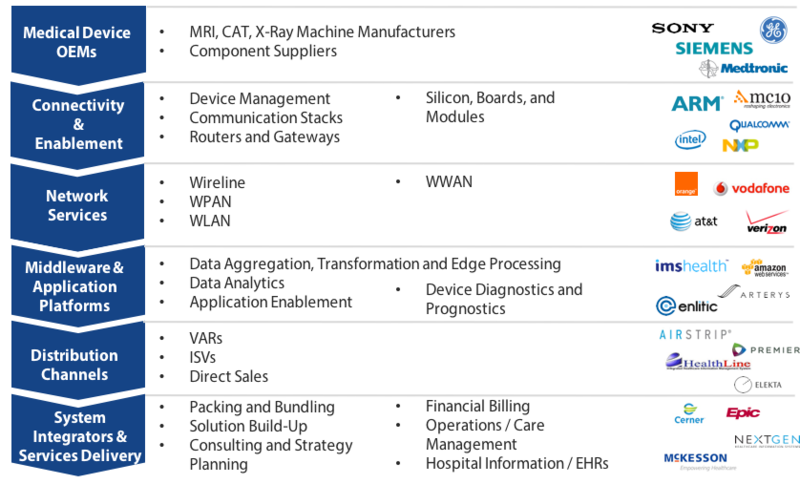 Several of the largest healthcare delivery organizations have discovered many more opportunities to use networks, sensors and data technologies for new business innovation. This is leading to re-design and automation of a wide range of business processes for greater efficiency, safety or validated compliance. The typical [developed economy] hospital patient encounters an average of 75-80 medical devices per day, but will soon be discovering a wide array of new emergent technologies such as wearable and implantable sensor technology that transmits data over the broadband and cellular networks, electronic band-aids that transmit vital signs; smart pills for monitoring drug consumption and diverse bodily function monitors.